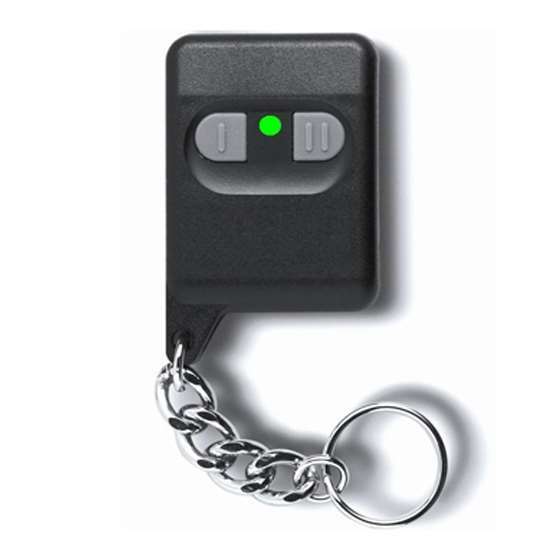 The receiver can keep up to 4 different remote codes in memory. Use the following instructions to add remote to the system or to change button assignment. 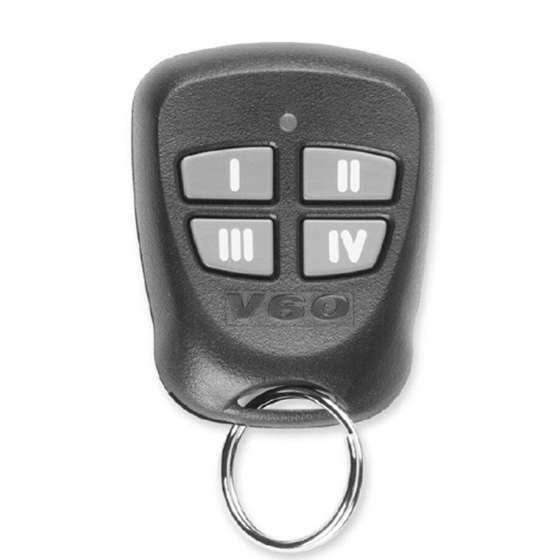 The valet button, is used for programming. System also comes with one remote that has been programmed to the receiver already.